BLAIRSVILLE, Ga. – Georgia House District 8 Representative Matt Gurtler won re-election over challenger Mickey Cummings and the county referendum for the Education Special Purpose Local Option Sales Tax (ESPLOST) passed in last night’s primary election. Gurtler, the Republican incumbent, took 5,965 overall votes (60.18 percent) across the district, which is comprised of Union, Towns, and Rabun counties as well as a portion of White County. His challenger, Cummings, garnered 3,947 district-wide votes for 39.82 percent overall. However, in Union County, Cummings’ home county, the race was much tighter as Gurtler won with 2,458 votes (54.32 percent) over Cummings’ 2,067 votes (45.68 percent) in Union. No Democrat qualified in the election to face Gurtler in November; therefore, Gurtler will remain as Union County’s state representative for another term of two years. Another hotly contested vote was the county referendum on the one-cent ESPLOST. While two groups within the county held strongly opposing viewpoints on the need of this sales tax, the vote itself was not close. The referendum passed handily 3,753 votes to 1,635 (69.65 percent to 30.35 percent). The new ESPLOST will go into effect on July 1, 2018, and will continue for five years or until $21 million in revenue is generated, whichever comes first. Other local races featured three seats on the Board of Education. 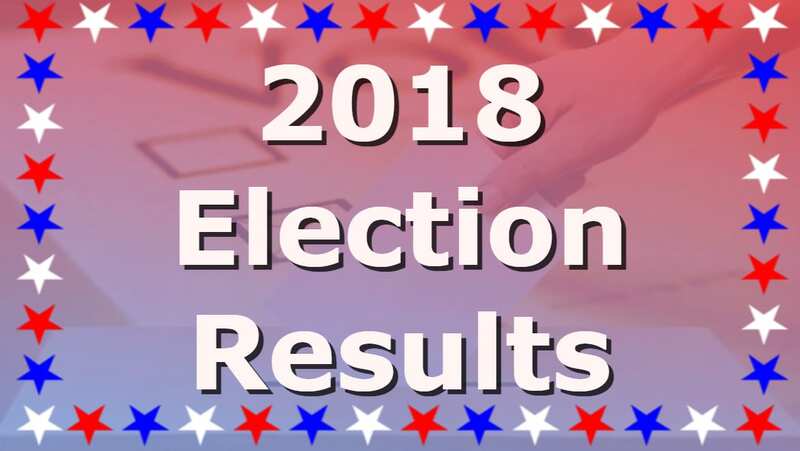 In District 2, Republican incumbent Tony Hunter overcame challenger Joan Anderson, taking 2,790 votes (68.07 percent) to Anderson’s 1,309 (31.93 percent). Hunter is unopposed in the November general election. The District 4 race saw Republican incumbent Keith Potts defeat challengers John T. Strickland and William McQuillan. Potts took 2,599 votes (64.44 percent) to Strickland’s 808 (20.03 percent) and McQuillan’s 626 (15.52 percent). Potts is also unopposed in the November general election. In District 5, incumbent Patrick White ran unopposed in the Republican primary and will also run unopposed in November as well. White took a total of 3,435 votes. 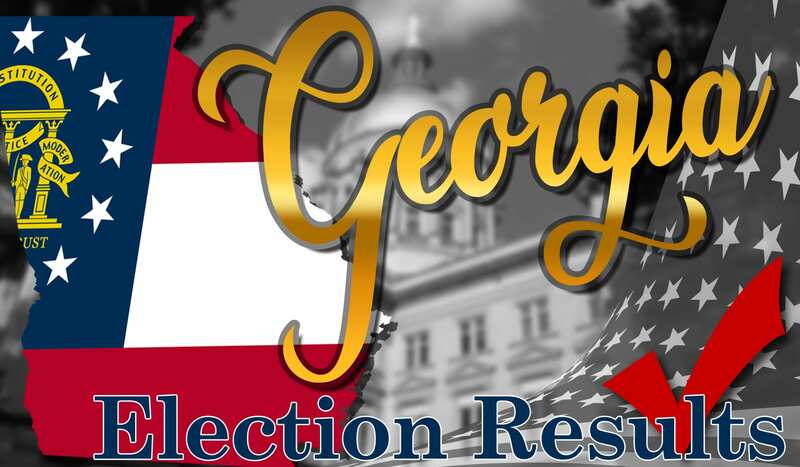 In other state-level races, runoff elections will be required to determine the Republican winners of the gubernatorial race, the race for lieutenant governor, and the race for secretary of state. For governor, current Lt. Governor Casey Cagle will face current Secretary of State Brian Kemp in a runoff election July 24. Cagle took 39.01 percent of the statewide votes to Kemp’s 25.55 percent. The winner of this runoff will move on to face state Representative Stacey Abrams, who handily defeated fellow state Representative Stacey Evans in the Democratic primary. 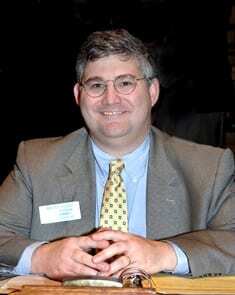 Abrams garnered 76.44 percent of the statewide Democratic votes to Evans’ 23.56 percent. 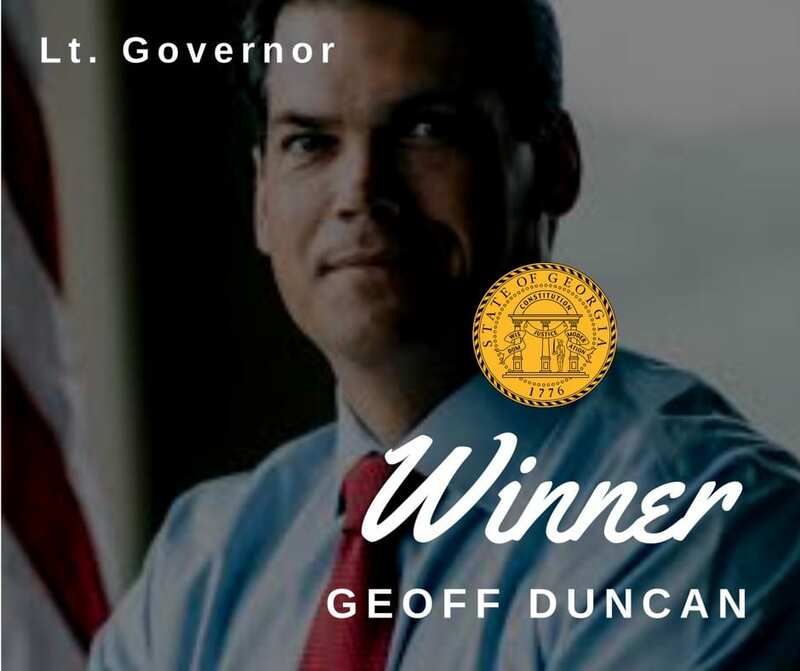 In the lieutenant governor’s election David Shafer will face Geoff Duncan in the July runoff for the Republican nomination. Shafer won 48.91 percent of the Republican votes statewide while Duncan received 26.65 percent. The winner of the runoff will face Democratic primary winner Sarah Riggs Amico in November. 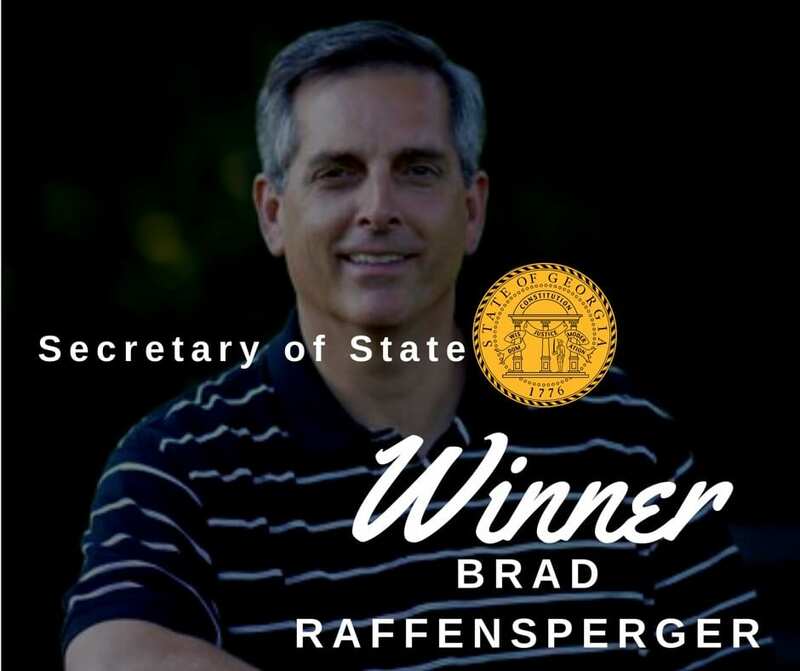 The secretary of state’s race will also be decided in the July 24 runoff as Republicans Brad Raffensperger and David Belle Isle will meet for their’s party nod. Raffensperger took 34.98 percent of the Republican votes while Belle Isle took in 28.53 percent. The winner will face Democrat John Barrow in the fall general election. 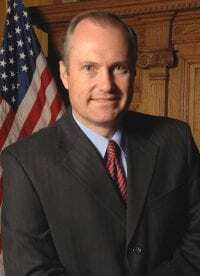 Georgia state Senator Steve Gooch ran unopposed in the Republican primary and will be unopposed in the general election for Senate District 51. Gooch received 19,706 votes across the district. On the federal level, U.S. House District 9 Representative Doug Collins ran unopposed in the Republican primary and received a total of 63,592 votes in the district – 3,775 of which were from Union County. Collins will continue to November when he will face Democrat Josh McCall in the general election. McCall defeated Dave Cooper in a tight race 6,936 votes (52.71 percent) to 6,224 (47.29 percent). BLAIRSVILLE, Ga. – *These election results are unofficial until being certified by the Georgia secretary of state’s office. Front-runner Lt. Gov. Casey Cagle will face Secretary of State Brian Kemp in General Primary Runoff. BLUE RIDGE, Ga. – The Georgia Gubernatorial Race has heated up as Lt. Governor Casey Cagle will now face Secretary of State Brian Kemp in the July General Primary Runoff. Cagle and Kemp emerged as front runners in the General Primary, with Cagle showing a slight edge over Kemp by receiving 39 percent of the votes (227,170 total votes). Kemp was not far behind having received 26 percent or 150,051 total votes. The two candidates will move forward in a 9 week runoff and the winner of this race will move on to face Democrat Stacey Abrams in the Nov. General Election. Abrams won, receiving 76 percent of the votes (373,829 total votes), over fellow democratic party candidate Stacey Evans. While a Republican runoff was anticipated in the Georgia Gubernatorial race, other state elections saw similar fates. Georgia Lieutenant Governor front-runner David Shafer fell shy of a clear win. Shafer pulled in a majority of the votes, 256,230 in total, but this was not enough to avoid a runoff. With Shafer only claiming 49%, he will now face Geoff Duncan in July. Shafer took a commanding number of votes, but was just shy of a clean win, and will now face Duncan in July. Duncan came in a distant second to Shafer receiving 27 percent of the votes (140,741 total votes). The winner of this runoff will face Democrat Sarah Riggs Amico in the Nov. General Election. Amico pulled in 56 percent of the votes (245,325 total votes) defeating opponent Triana James who received 44 percent. Campaigns have not ended for Brad Raffensperger or David Belle Isle as they will also face off for in the General Primary Runoff for Georgia Secretary of State. Raffensperger received 35 percent of the votes (178,502 total votes), moving him into top position. Belle Isle, however, was not far behind having received 29 percent or 145,915 total votes. Democrat John Barrow will face the winner of this runoff in the Nov. General Election. Barrow was able to make a clean win with 52 percent over challengers Dee Dawkins-Haigler and Rakeim Hadley. The General Primary Runoff will take place July 24, 2018. « Previous Article Short Takes - Mueller vs. Trump vs.the American Public, or Pipe Dreams?